Russian Helicopters holding and Cuba’s Tecnoimport struck a deal on the provision of documentation for the maintenance of Mi-8T helicopters, the manufacturer said in a press release Wednesday. KUBINKA (Moscow Region) — The deal was reached at the Army-2016 international military forum underway in the Moscow Region. “Russian Helicopters signed a contract with the Cuban company Tecnoimport for the supply of repair and development documentation for capital repairs to the Mi-8MT and the Mi-8MTV-1. The repairs will be carried out at a Cuban aircraft repair plant,” the press release reads. It was added in the press release that there were some 60 Soviet and Russian helicopters in Cuba with some 50 of the Mi-8/17 type in need of repairs. Russian Helicopters is one of the global leaders in helicopter construction. It is the only helicopter manufacturer based in Russia, which comprises five factories, two design bureaus, as well as enterprises for the manufacture and maintenance of spare parts, as well as a service company, responsible for the after-sales maintenance in Russia and abroad. MOSCOW, May 20. /TASS/. Russian Helicopters and Czech state company Lom Praha have signed contract for repairing Mi-8 helicopter components for the defense ministry of the Czech Republic, the Russian holding told TASS on Friday. 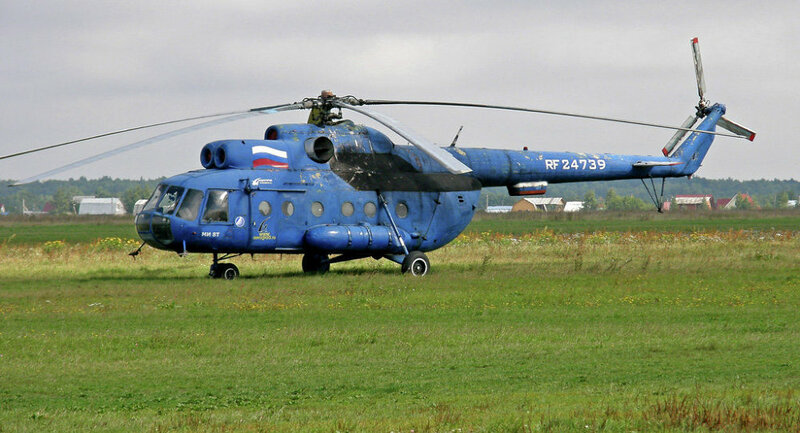 “The Russian Helicopters holding (part of Rostec state corporation) and the Lom Praha state Czech company have signed a contract for repairing components for Mi-8 helicopters owned by the defense ministry of the European country,” the holding said. Under the agreement, Russian specialists will repair components for the Czech Mi-8T by the end of 2016. 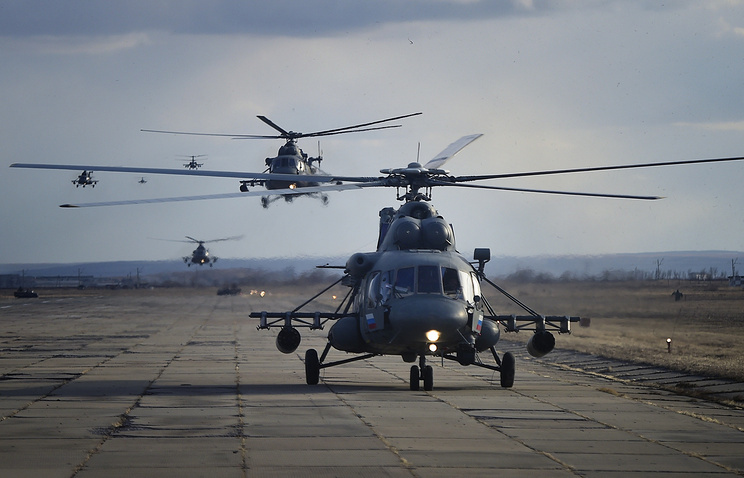 The Czech Republic currently operates several dozen Russian-made helicopters, the holding reminds. Earlier reports said the Czech military plan to modernize Mi-171 helicopters and also buy 12 multi-role helicopters.